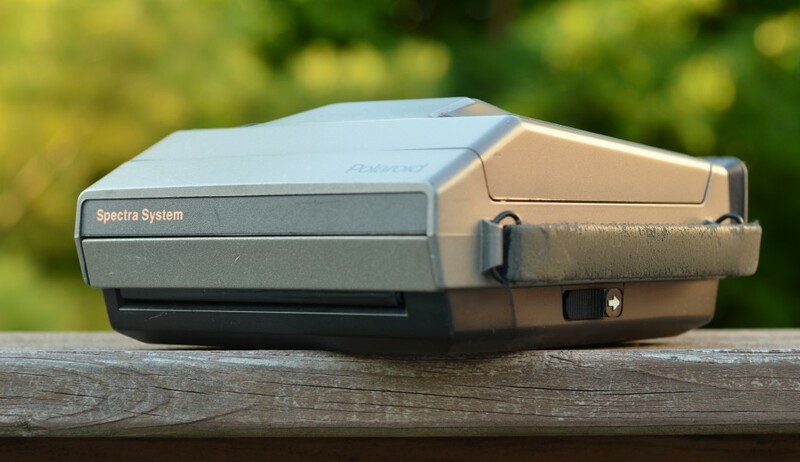 The absolute best place to find Polaroid cameras like the Sun 600 for cheap (besides your parents’ attic) is through eBay. Please use the following link when purchasing, it helps me keep writing and costs you nothing. Thanks! Find the Polaroid Spectra System Camera on eBay. The Polaroid Spectra System camera is one of my favorite instant film cameras that I own, and the one I used for the majority of my instant film work before I picked up the incredible Polaroid 680 SLR. I can’t recommend it enough, especially now that you can pick one up on eBay for less than the price of a single pack of film. I got mine for fifteen bucks and it was worth every penny, and I even picked up a second one recently. The Polaroid Spectra AF is also an excellent camera that is extremely similar to this one, but has a slightly newer design. The Polaroid Spectra System uses Type 1200 Polaroid film, which has also been called Spectra and Image to make sure you stay confused. This format is slightly wider than traditional SX-70 and 600 films, and was marketed towards professionals rather than traditional consumers. Because there are far fewer type 1200 cameras floating out there, there is still a significant amount of genuine Polaroid film available for it. The Impossible Project still even sells packs of different types of Image films. The Impossible Project is also developing new film in this format which is all excellent. For this reason, I went out of my way to find a camera that would allow me to use this film. After some research, I settled upon a Polaroid Spectra System camera because of its extra controls. My camera arrived smelling like cat fur and cigarettes, but that’s just the joy of eBay. After a few days of extensive scrubbing, it now smells almost normal! This is an amazing instant camera. Extensive control, accurate metering, accurate autofocus with -get this- an actual readout of how many feet/meters away it focused in the viewfinder! I can’t recommend this camera enough for anybody who wants to use Polaroid or Impossible films. Anything better is going to cost you much, much more. 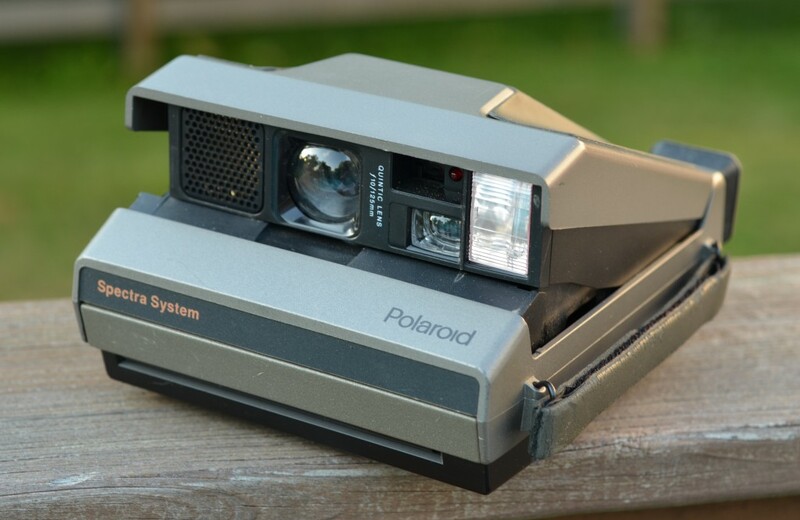 Most Polaroid cameras tried to make everything as automatic as possible for the grandparents and moms of the world. The only options are often whether or not one is going to push down the shutter and some slight exposure compensation. 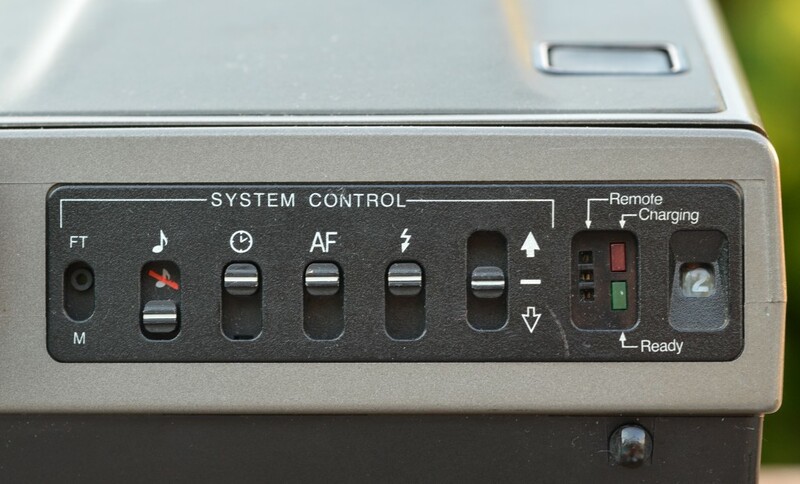 In contrast, the Polaroid Spectra System has six different switches on the back. You can choose whether or not the focus readout in the finder shows in feet or meters, if the camera will make any noises, a timer option, autofocus on/off, flash on/off, and exposure compensation. The option of turning the flash off alone is huge, as many Polaroid cameras either don’t have a flash or don’t give you the option to turn it off. For portraits, this is a lifesaver. The autofocus distance readout in the viewfinder is bright red and easy to see in any conditions. I’ve found it immensely useful in checking to make sure that my subject is being focused on, not some background or foreground element. Polaroid or IP film is expensive, so even one out of focus shot can cost you two or three dollars. That adds up fast. According to the front of the camera, the lens is a ‘Quintic Lens’ (whatever that means) that’s 125mm/f10. I don’t know what that converts to in 35mm speak, but it seems about the same as a 40mm, maybe a bit wider. The depth of field is quite large, but is possible to throw the background out of focus a bit if you focus on something very close. There is extremely little distortion; straight lines stay straight in case you’re shooting a door or something (I find myself doing this surprisingly often). 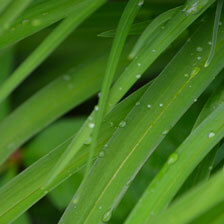 Autofocus is fast and accurate, and if you don’t trust it, just check your readout. It uses a sonar thingy, so sometimes it has trouble focusing on things that are far away. Metering is very accurate; I’ve never had images that were over or underexposed. Unlike some cheaper Polaroid cameras, meter adjustments aren’t made by sliding a darker piece of plastic in front of the reader. This is a sturdy camera, and actually collapses into a slightly smaller size. 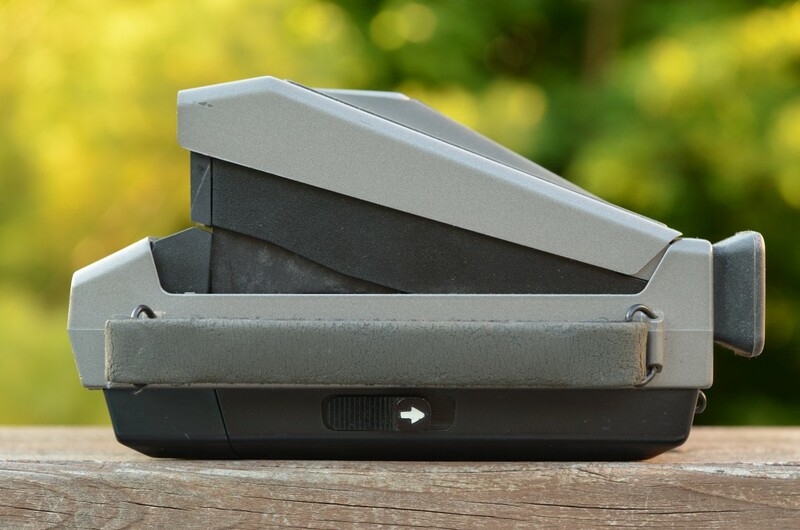 It’s covered in grippy material that makes it easier to hold, and the shutter is nice and fat. I love the handle on the side, which most Polaroid cameras are sorely missing. Everything seems well thought out and placed. This isn’t an SLR camera, so the viewfinder is slightly off from what you’re actually going to take a picture of. I’ve found it to be pretty close though, and definitely far more accurate than other Polaroid cameras’ viewfinders. It’s also quite bright and easy to see. The plastic sometimes gets tangled up with my glasses if I mash my face into the camera. So if you have glasses like me, don’t do that. If you’re thinking about getting a Type 1200/Image/Spectra system camera, the Polaroid Spectra System or newer Polaroid Spectra AF is the one to get. Be careful, there are quite a few cameras out there that look similar, but with fewer controls like the 1200i. Make sure to check the back before you buy so you don’t get stuck with one of the models that have no option to turn off the flash. You’re probably not going to run into one of these at a garage sale, but it’s worth seeking out at least one Polaroid Type 1200 camera on eBay if you plan on using expired Polaroid or Impossible Project films seriously. I found mine on eBay, and since these cameras aren’t in high demand (yet), they shouldn’t too expensive. Good luck and happy shooting! Find the Polaroid Spectra System Camera on eBay.